Radio Luit 90.8 FM, a community radio station located in Gauhati University campus covers issues from education, health, to legal issues over a long list of 40 programmes daily. The radio station is the first campus based community radio station in the Northeast. 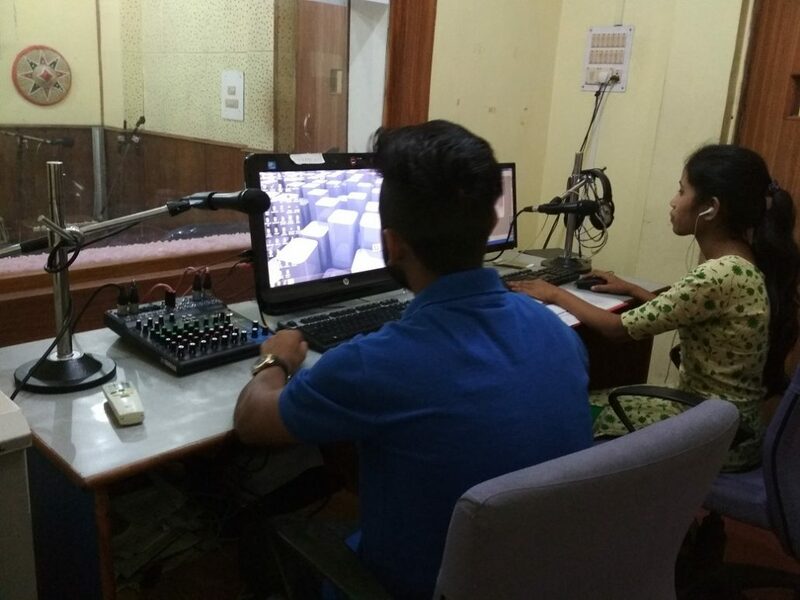 The station covers an area of 15 km radius from its studio located in the Gauhati University, Institute of Distance and Open Learning (IDOL) building. The station operates from 8:00 am to 8:00 pm daily. 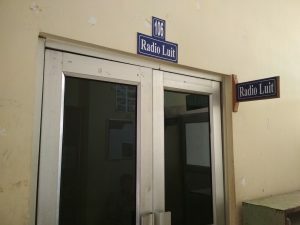 Being a community radio station, students, faculties and people from inside as well as surrounding areas of the university plays an active role in managing the station. Radio Luit also carried out awareness camps, blood donation camps and community meetings. Landslide risk mitigation is a project carried out by Radio Luit in collaboration with Assam State Disaster Management Authority, Assam Police, Soil Conservation Department and various NGOs. Jivan Datta Brikkha Vidhata is a forestation campaign started in 2017. The campaign planted a total of 200 krishnachura saplings, two saplings were planted in every university hostel. The campaign was conducted with the support of many prominent music artistes of the State including Zubeen Garg. The community radio station also inspects and documents the status of the saplings all year round. Every evening from 7:00 pm to 8:00 pm, the station broadcast live phone in programmes, where most of the participants are students, followed by housewives and shopkeepers.